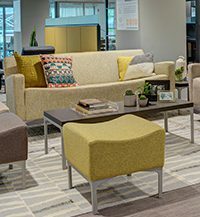 Attractive Lounge spaces invite people to relax, connect, work or play. They can offer a home-away-from-home social setting to enhance teamwork and collaboration. 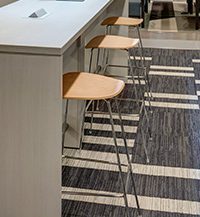 Trendway’s appealing, comfortable Lounge elements create beautiful, active spaces.